These days, military drones are much in the news and getting everyone’s attention. Just recently, a video that seemed to have been taken by a military drone was accidentally leaked, according to reports. This kind of footage is rather chilling, for it showed civilian boats and people on other water vehicles, raising serious concerns. It would have been different if the scene were being captured for someone’s commercial drone photography services. Even then, this might run afoul of the state’s and the FAA’s privacy rules. You might record in a way that allows the identification of a person or their actions. This could count as using a drone for surveillance purposes. If you are using a drone to record a general area and you capture footage of an individual, you might be liable due to the privacy law. Particularly, if you are recording with enough detail for that person to be recognizable. See this FAA fact sheet as well. Another report talks of how the military would counter unwanted drones in restricted areas. Now with threats of war coming from North Korea, the US government has sent military drones over to South Korea in preparation. Drones are used in situations where manned flight is considered too risky or difficult. They provide troops with a 24-hour “eye in the sky”, seven days a week. Each aircraft can stay aloft for up to 17 hours at a time, loitering over an area and sending back real-time imagery of activities on the ground. 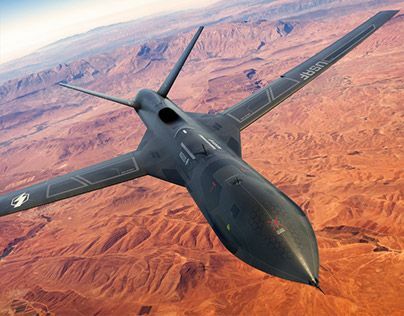 Those used by the United States Air Force and Royal Air Force range from small intelligence, surveillance and reconnaissance craft, some light enough to be launched by hand, to medium-sized armed drones and large spy planes.